Robin Miller (President), originally from Cleveland, Ohio, came to Cincinnati to go to college and never left. She and her husband Fred have been a part of the Temple Sholom community since 1988. 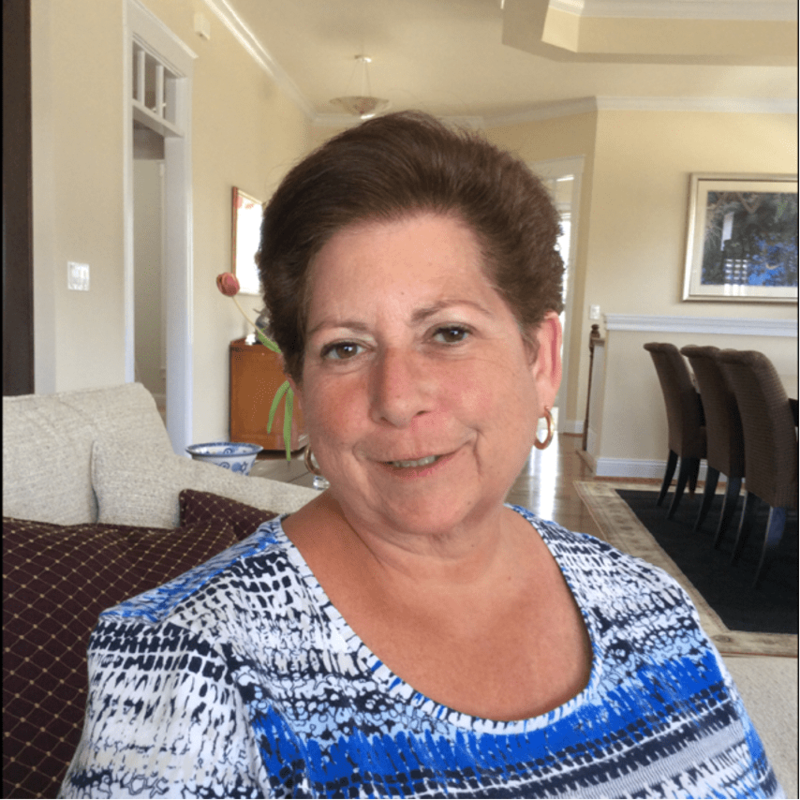 Her two daughters grew up and became Bat Mitzvahs here and were married by Rabbi Terlinchamp She is retired from her career in Telecommunication Sales and Management and is proud to serve as President of Temple Sholom.